I am having problems figuring out why it’s not recording on my memory card ? 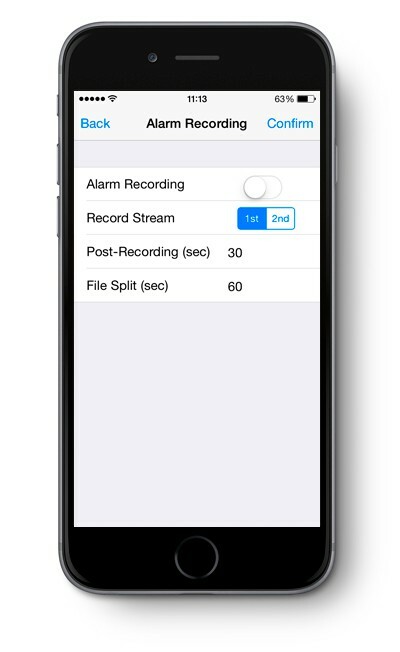 To record the live video triggered by motion detection or continuously, please follow the steps listed below. Format the Micro SD Card to FAT32 format on your PC or Mac. Insert the Micro SD Card to the slot on the camera before the camera powers up. 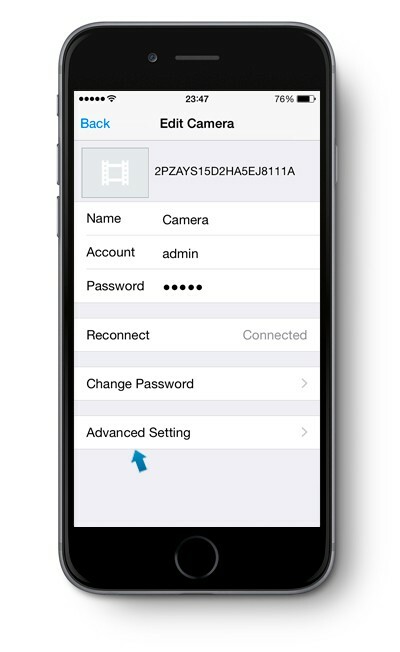 To check if the Micro SD Card has recognized by camera, you can login the web server of camera and browser to Setting > Storage > Format SD Card. If the Micro-SD card is ready, there will display the status info of SD Card and you can also try to format the SD Card using camera. Regards to how to login the web server please learn more LOGIN WEB APPLICATION. 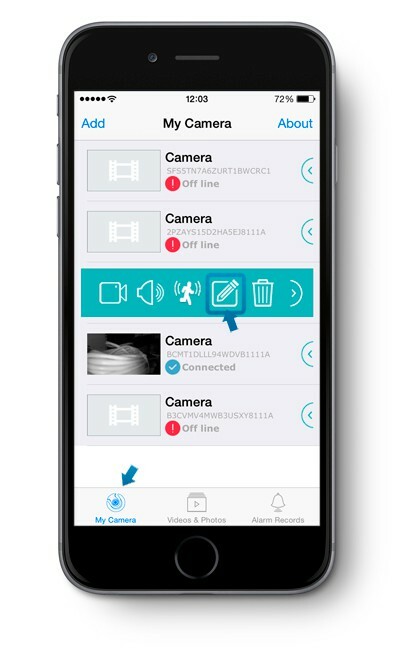 If the micro sd card has been recognized by the camera, but it has still been not recording on memory card, please check whether or not you enable the “Motion Detection” and “Alarm Recording” functions. 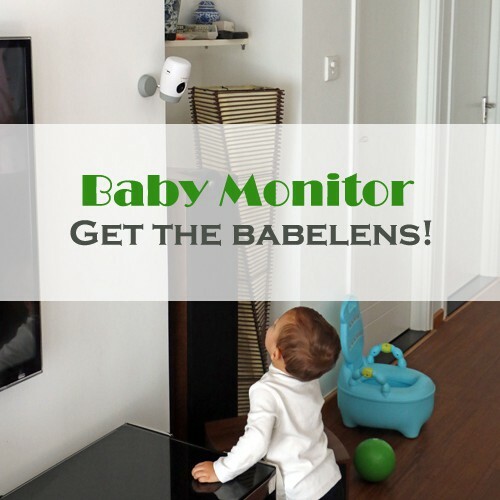 The video recording should be triggered by motion detection. If there is not any motion, the camera will not start recording. 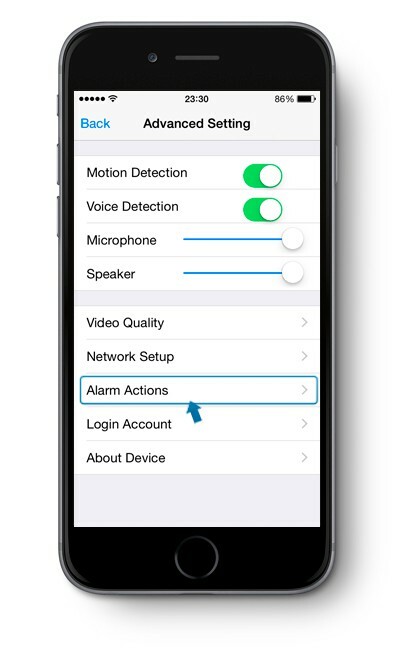 Please following below figure to check the status of “Motion Detection” and “Alarm Recording“. Home/ Article/I am having problems figuring out why it’s not recording on my memory card ?